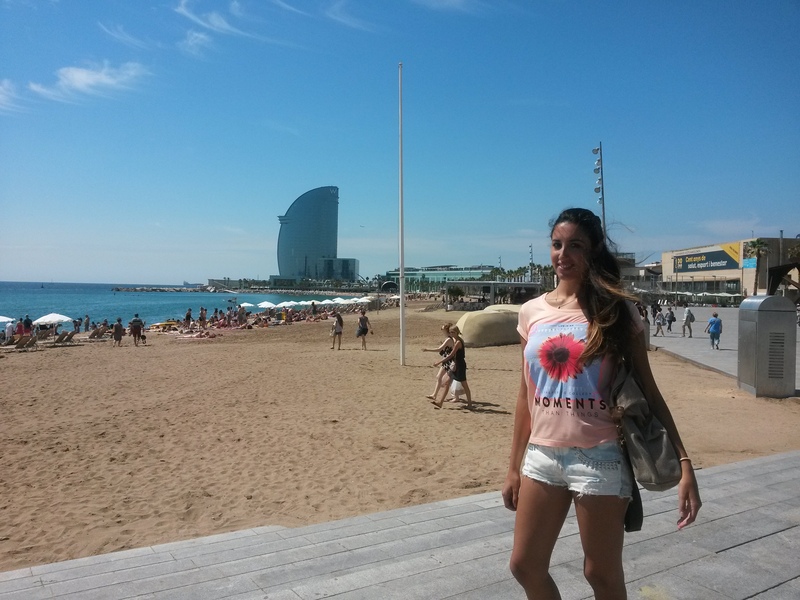 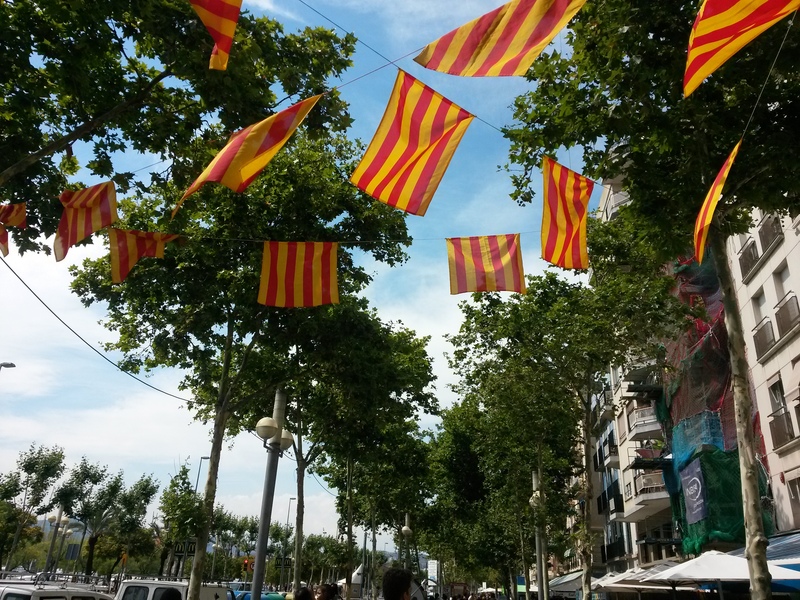 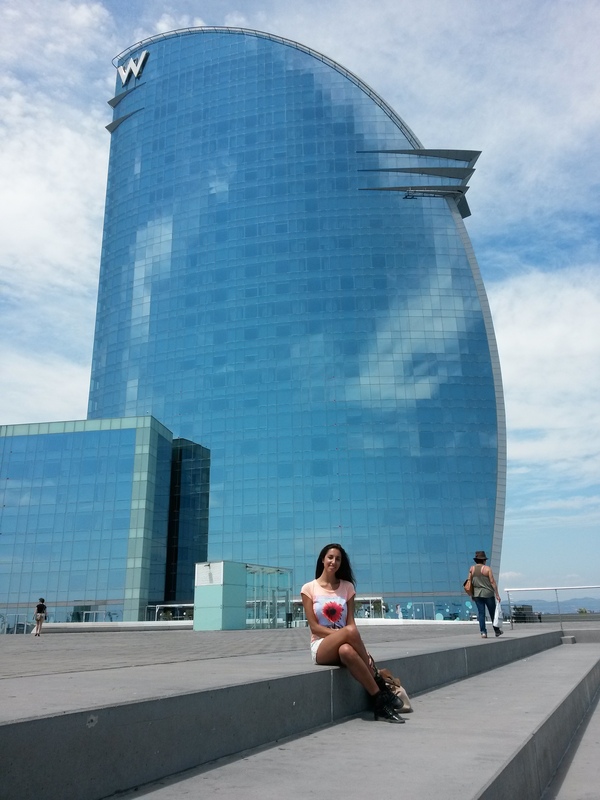 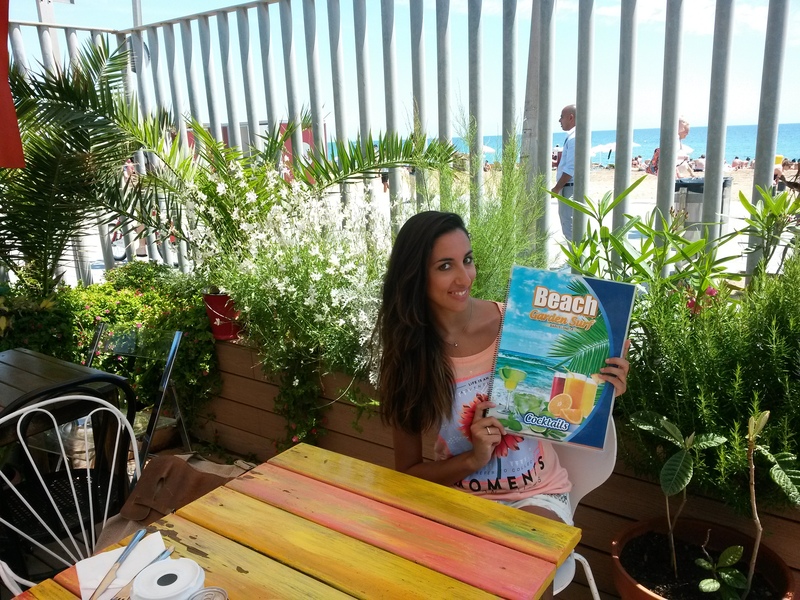 I spent my last day in Barcelona enjoying the beach area of the Barceloneta. 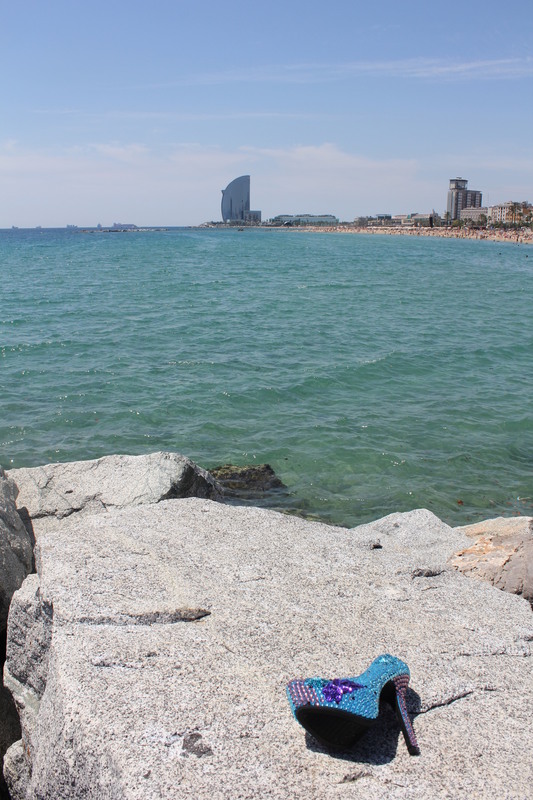 Was a beautiful sunny day, i walked on the beach, had lunch and took photos everywhere. 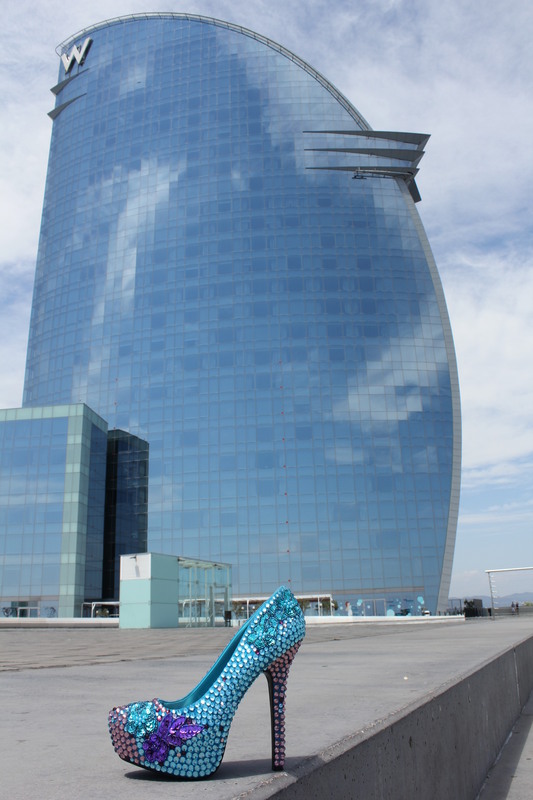 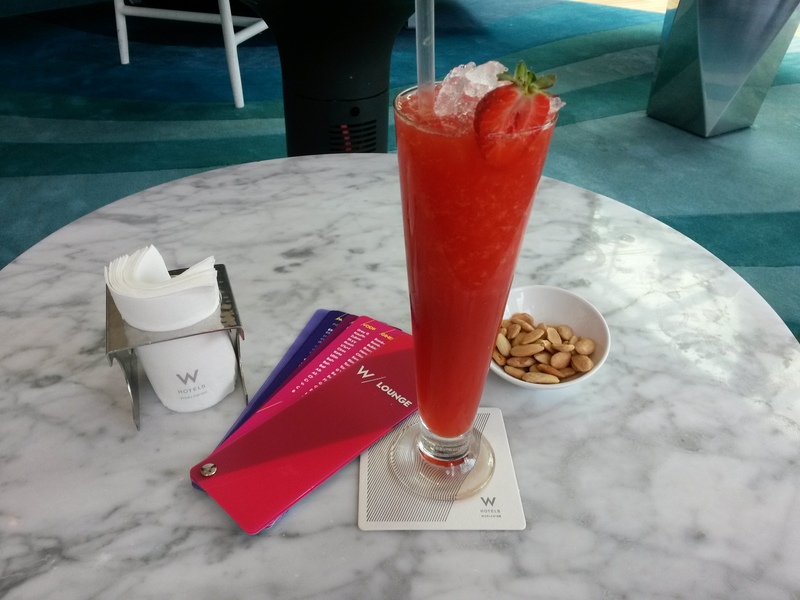 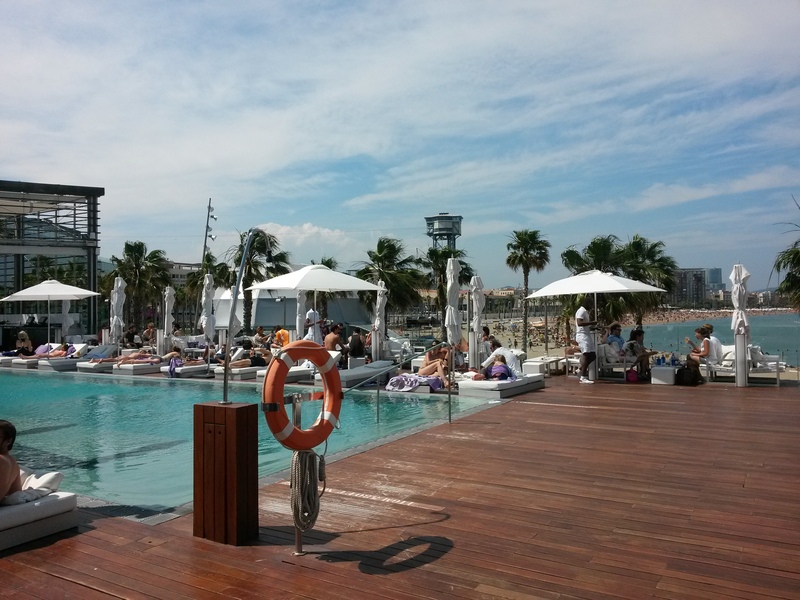 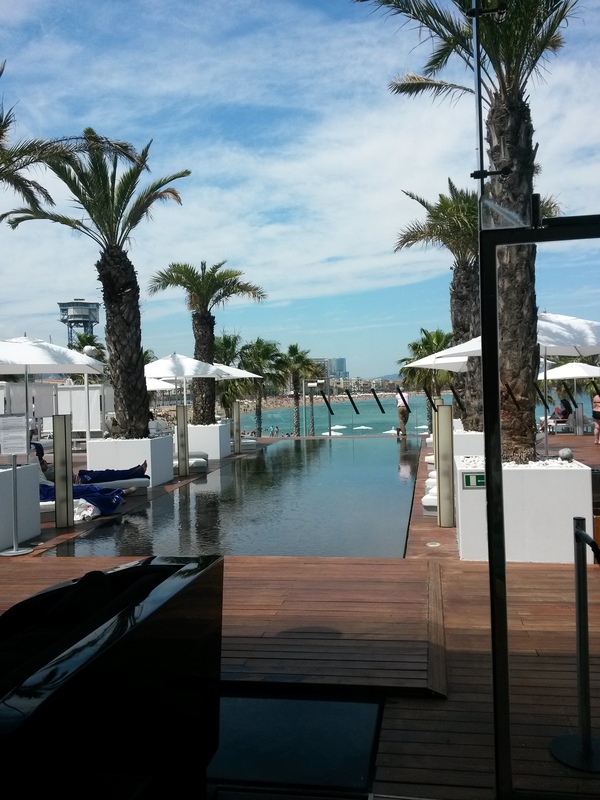 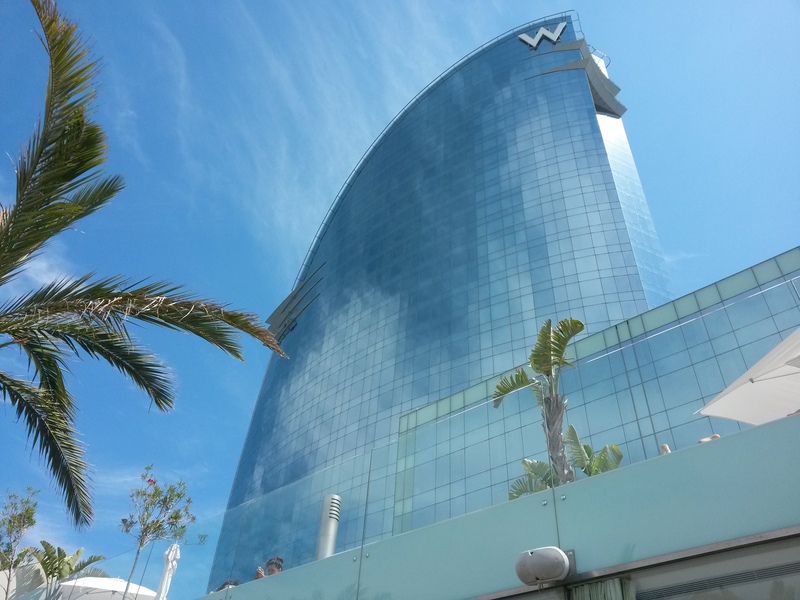 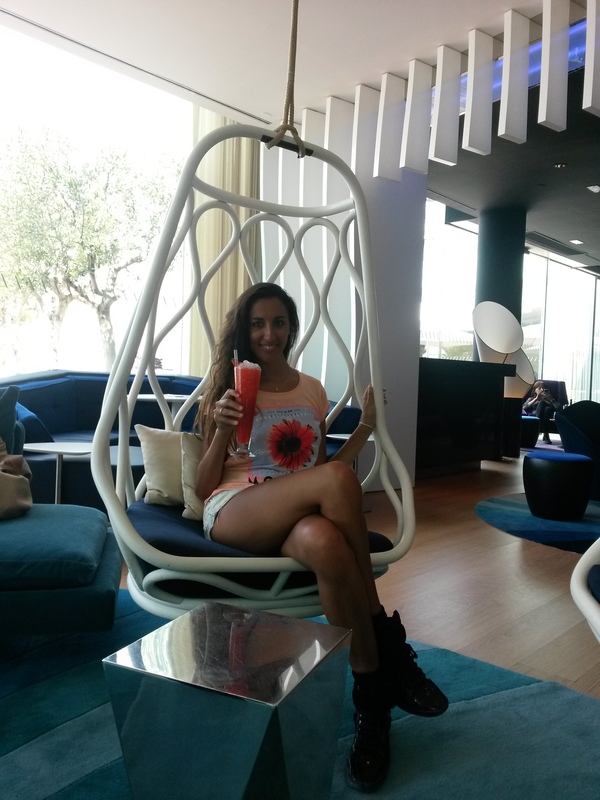 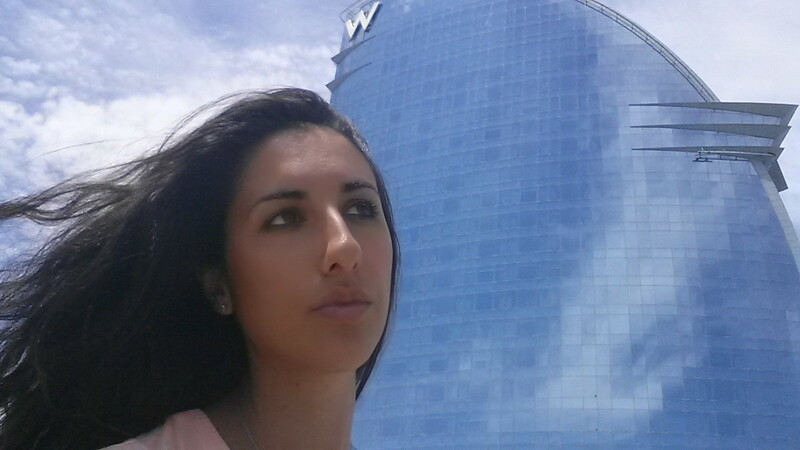 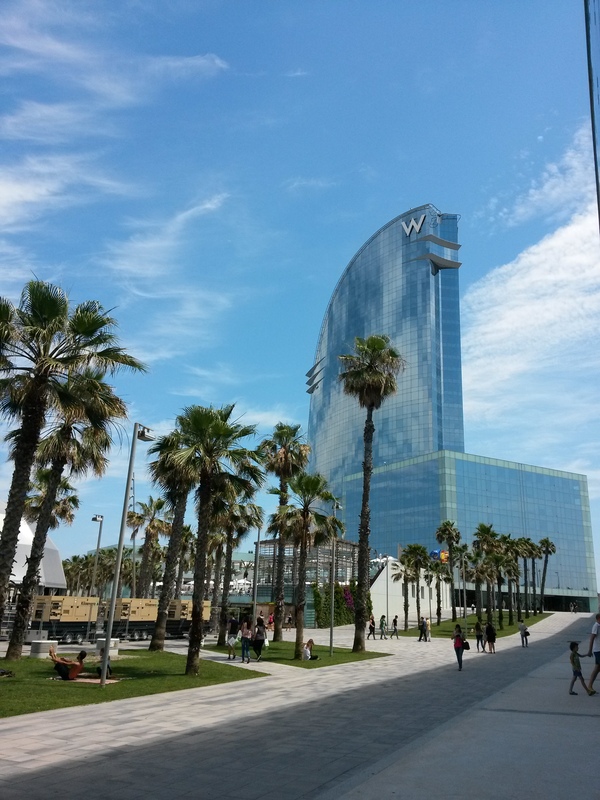 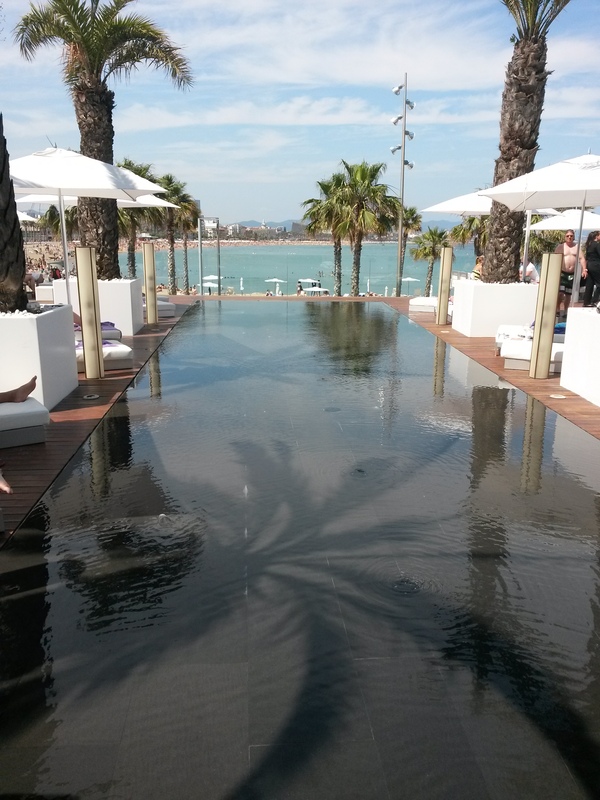 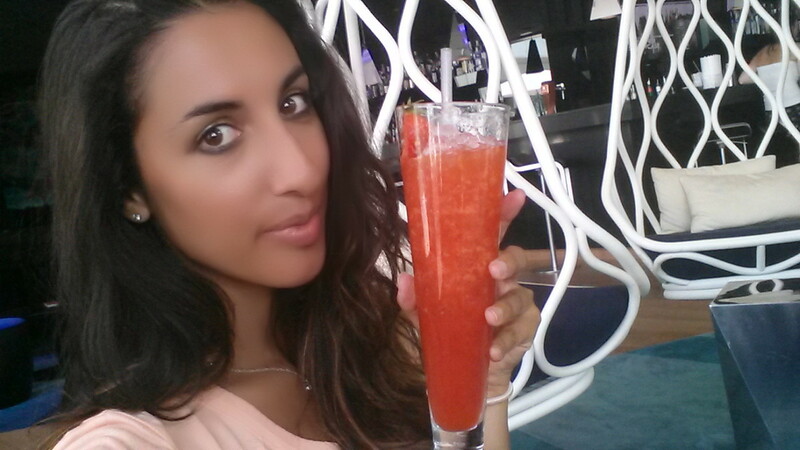 I visited and had a drink at the W Hotel with a spectacular view on the sea. 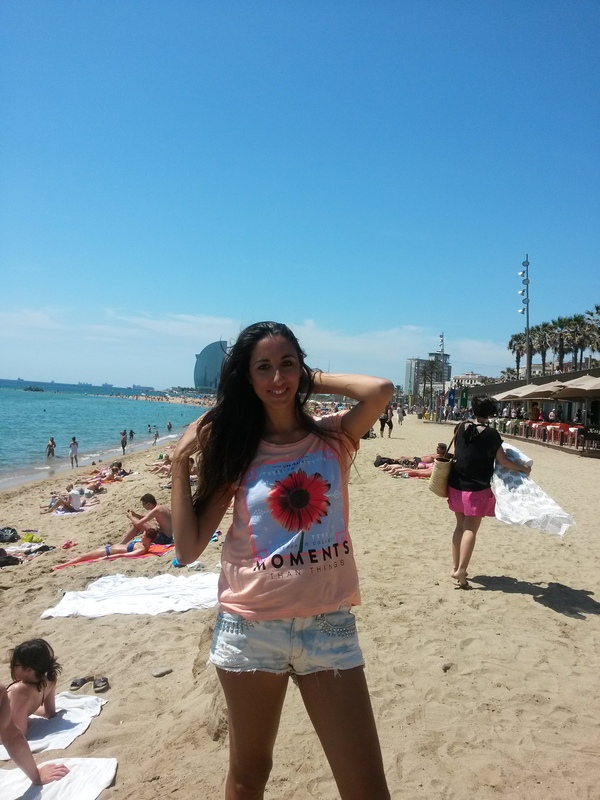 Sometimes is the best to stop thinking and just relax and enjoy moments in life. 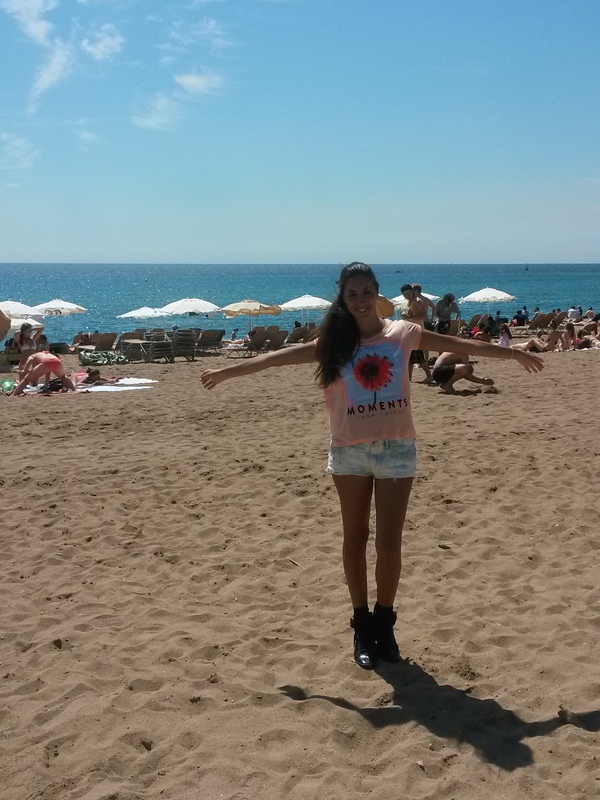 Thank you Barcelona to make me breath again. 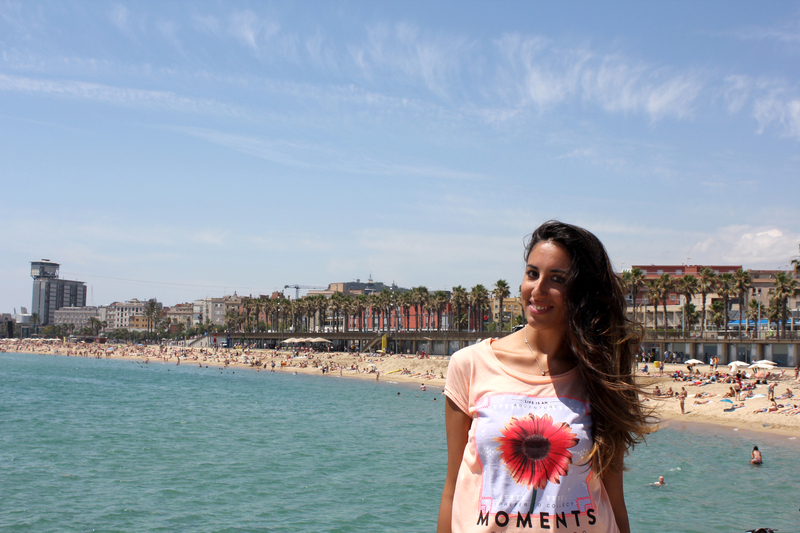 ← Discovering the beauty of Park Guell, Barcelona.